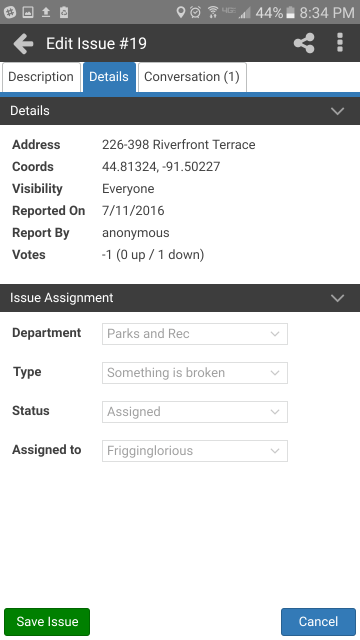 Have you ever tried to report a problem in your city? Or had an idea for an improvement? 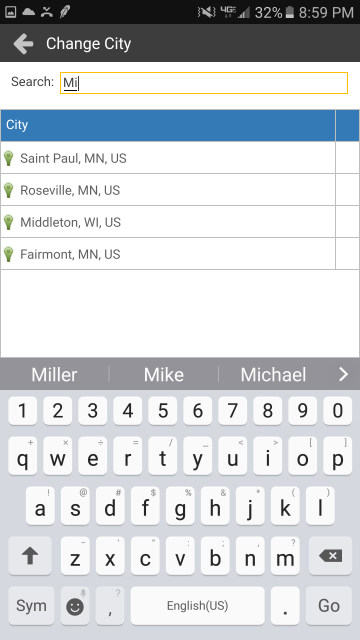 Tap Report — it will zoom in on your current location. Drag the pin to change exactly where the issue is. Type a short note describing the problem or suggestion. Finally, take a picture if you can. It’s worth 1000 words. Hit Submit, and your issue will be put on the map, and be routed to appropriate personnel in your city. 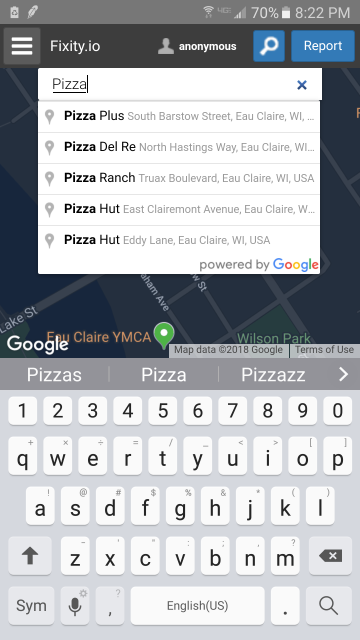 Type in the Places AutoComplete box if you want to go somewhere else in your city. Select a specific department and issue type to help categorize. Tap the Magnifying Glass to search for issues. You can stay anonymous if your city supports it. Registering an account only requires an email address and a nickname. 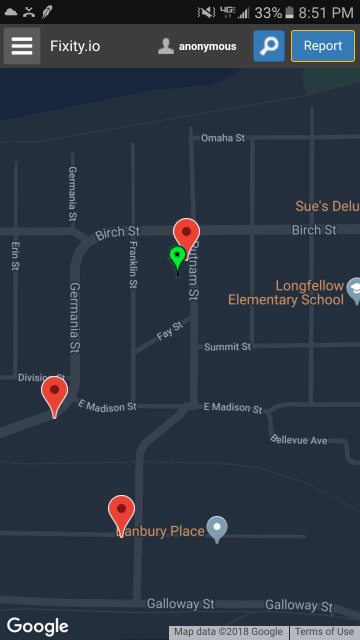 Location data is never tracked, or resold. Fixity was built with citizens in mind. If you have an idea for how we can make this service better, please contact us and let us know. Thanks in advance! Unlike other apps, Fixity works in every city, right now. If your city has already integrated with Fixity.io, staff will be automatically notified of your issue. When an issue is reported in a city that isn’t set up yet, we contact city staff ourselves. Your voice will never fall upon deaf ears! We’re here to help. 3) Contact your city officials and ask them to integrate Fixity. 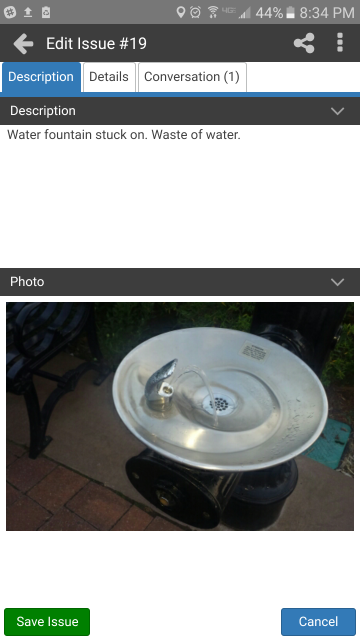 You can also use the “Share” feature to send issues to city staff. 4) We’ll also reach out to your local government, and offer a trial of the Fixity service.